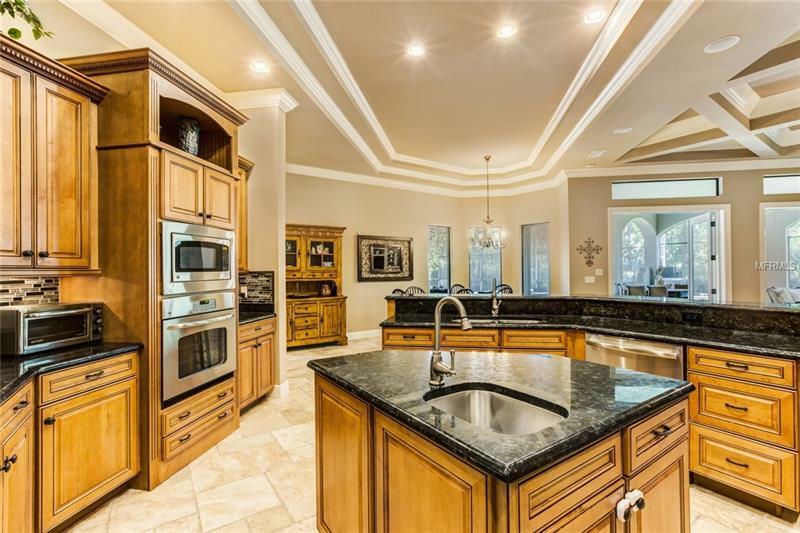 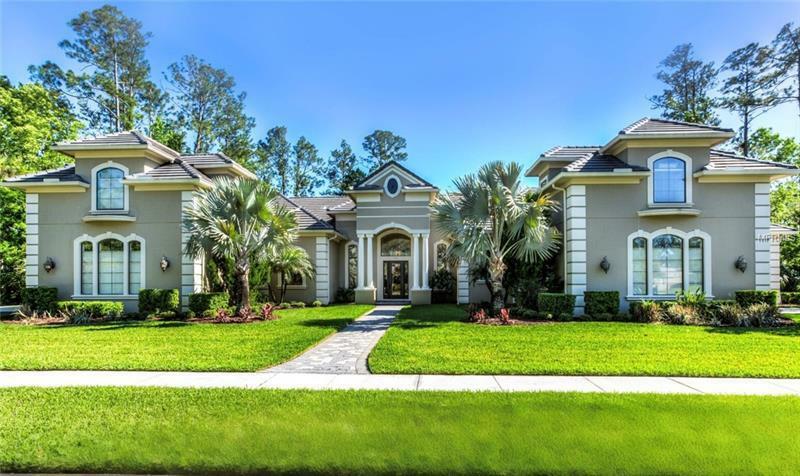 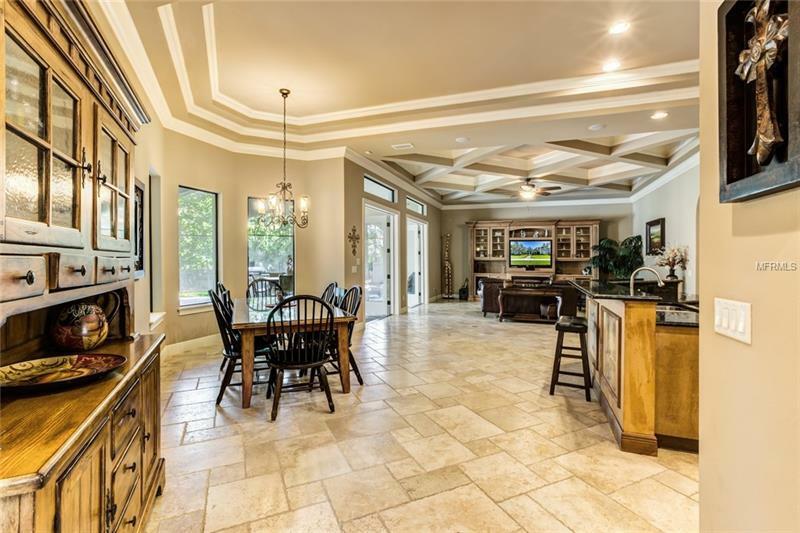 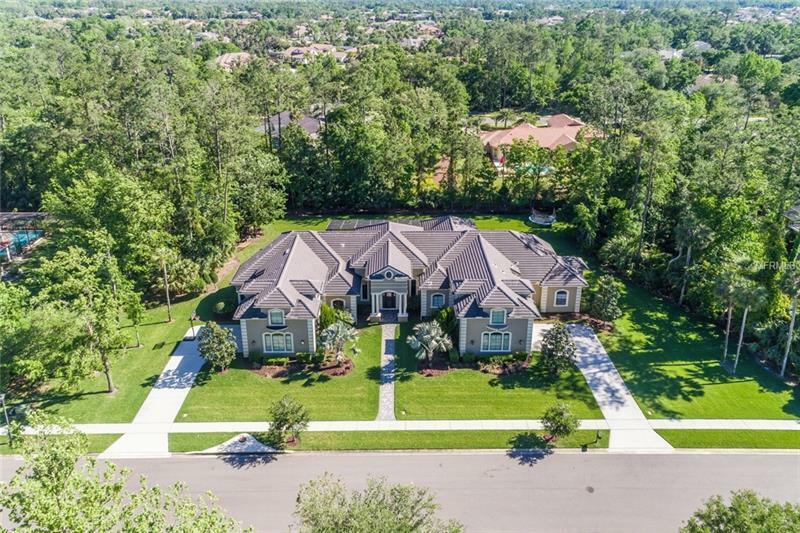 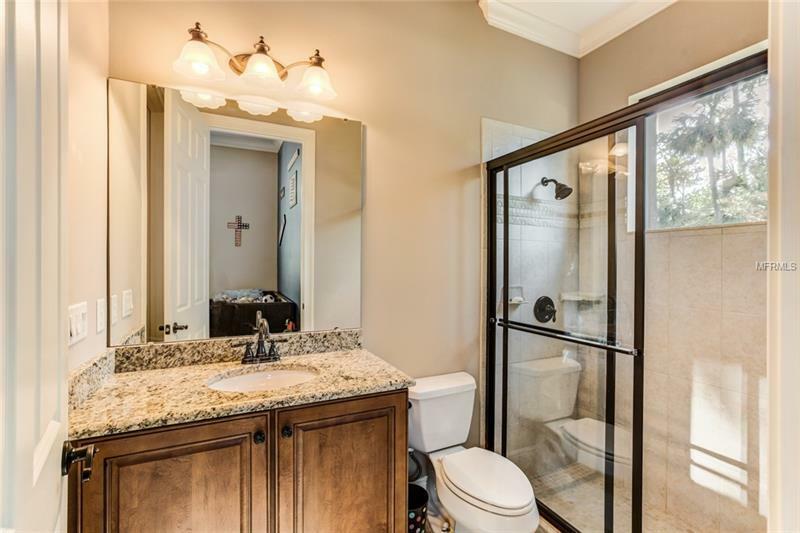 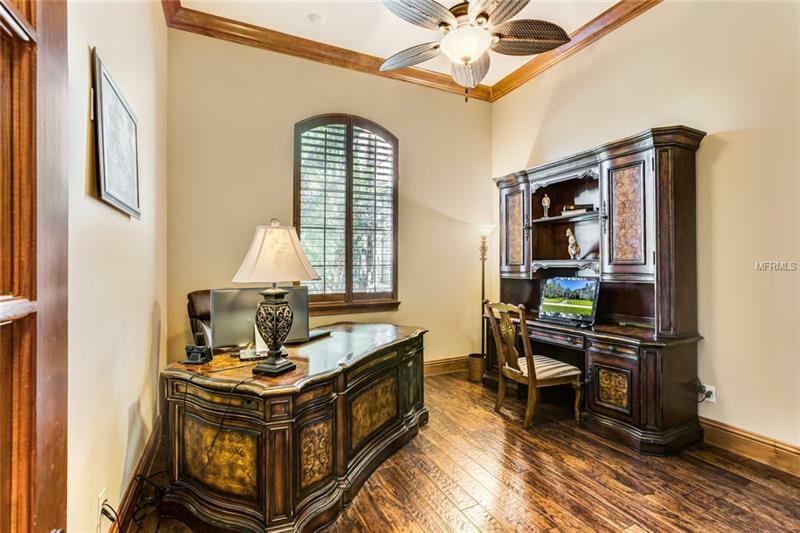 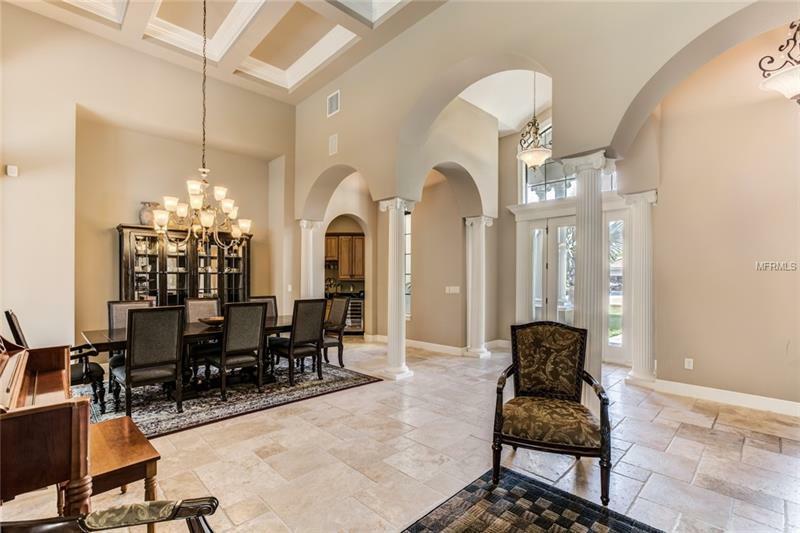 MAJOR PRICE IMPROVEMENT TO THIS STUNNING NEWER LUXURY HOME in the desirable gated Magnolia Plantation Golf Course community. 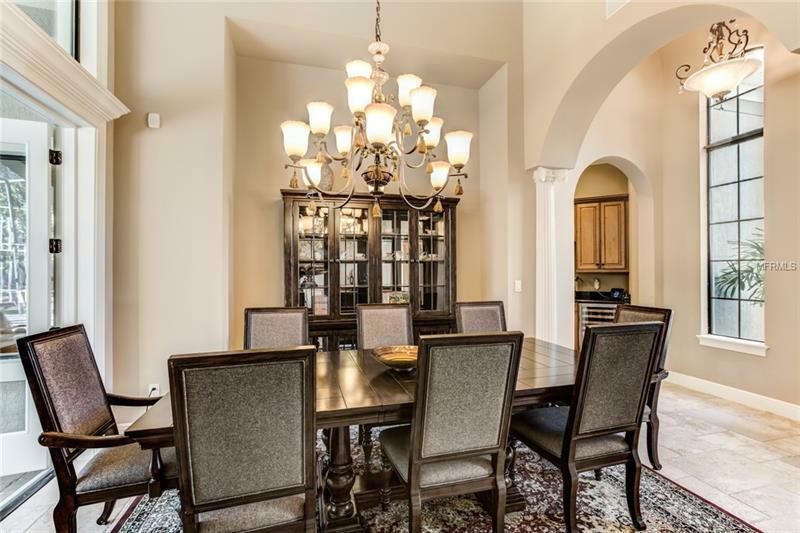 Built by award winning Hillcrest Homes in 2011 this elegant 6400 square foot 16-room masterplan features 6 bedrooms (each a private suite with an impressive full bath & huge closet) arched doorways crown moldings travertine floors solid maple cabinetry and granite counter & sink tops throughout energy efficient windows four Trane 19-seer zoned heat pumps & much much more. 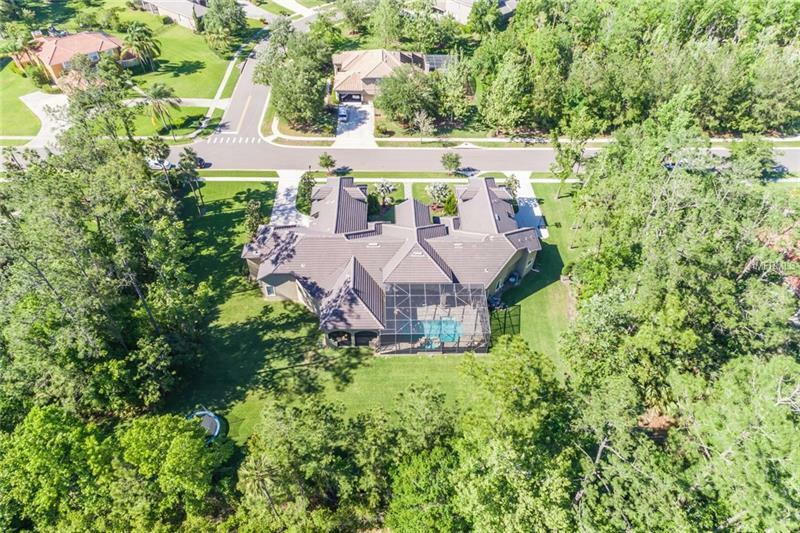 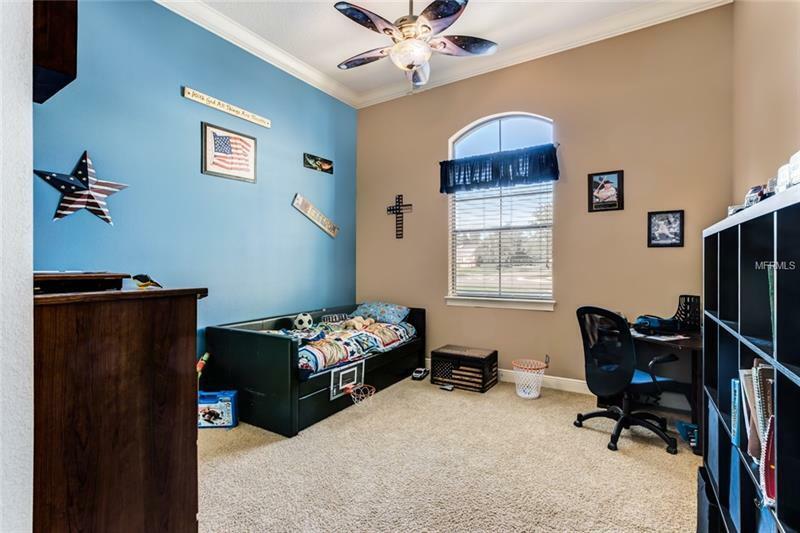 Over 4200 square feet on the ground floor including the master bedroom and den in one wing of the house & three large bedroom suites in the opposite wing. 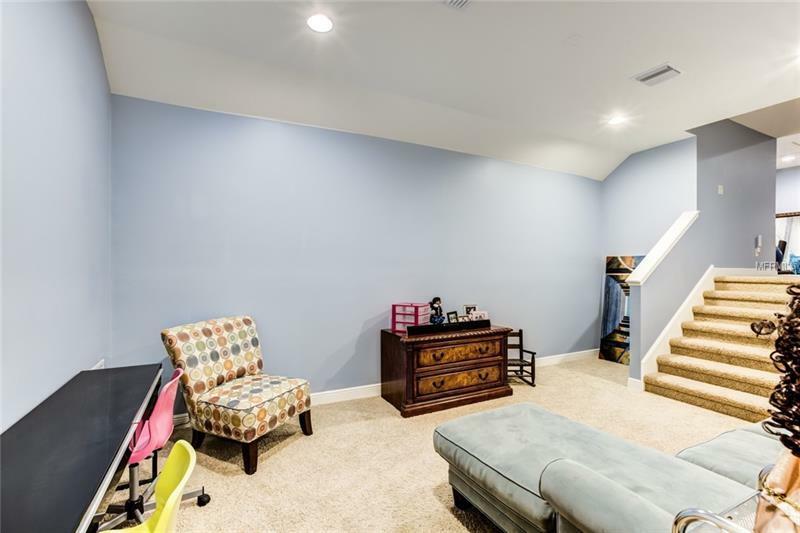 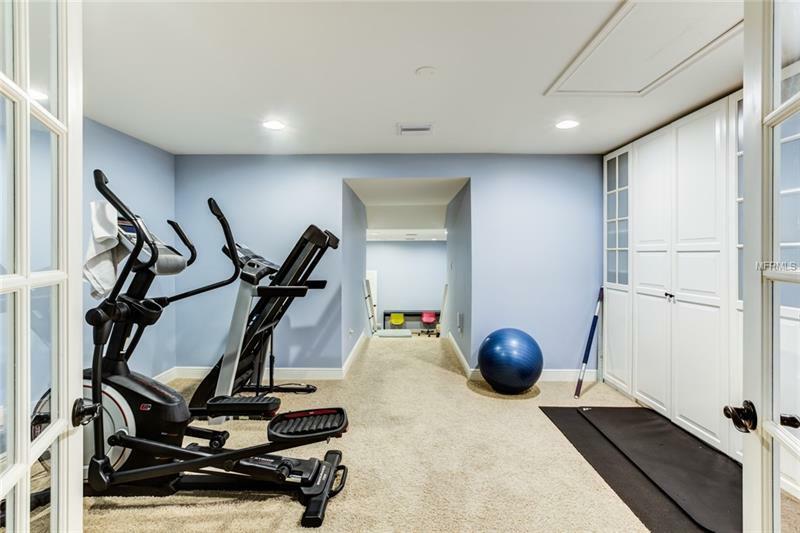 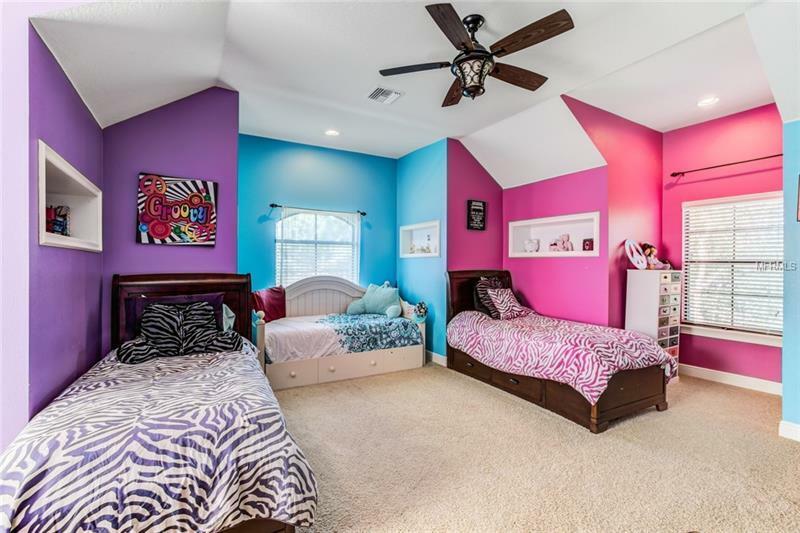 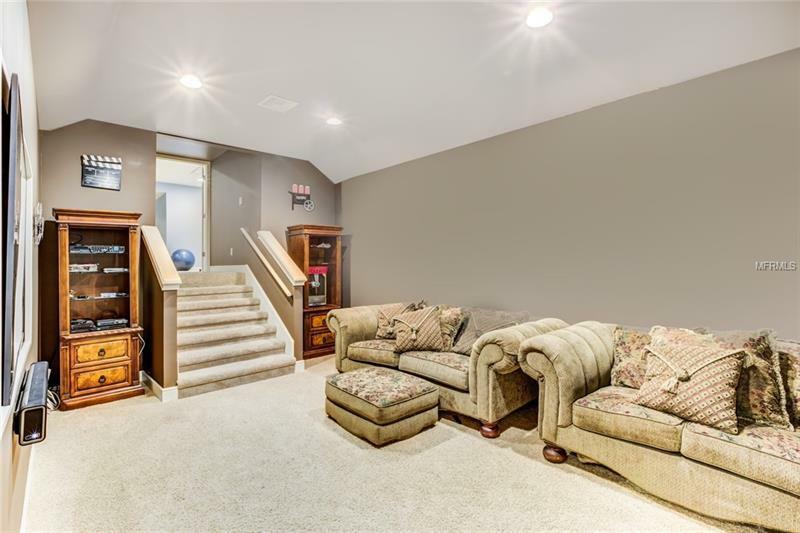 Two separate staircases take you up to a home theatre exercise room bonus room & two oversized bedroom suites. 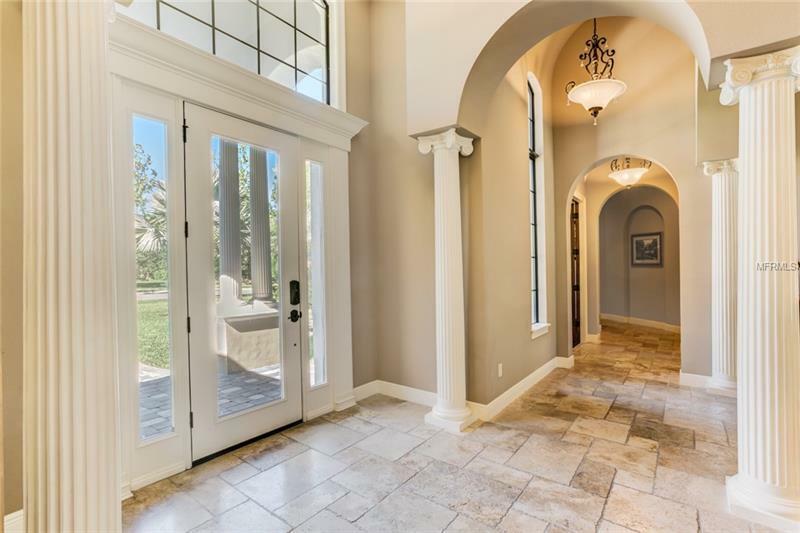 Each wing also leads to one of the two 2-car garages with 12 foot ceilings & 8 foot entry doors. 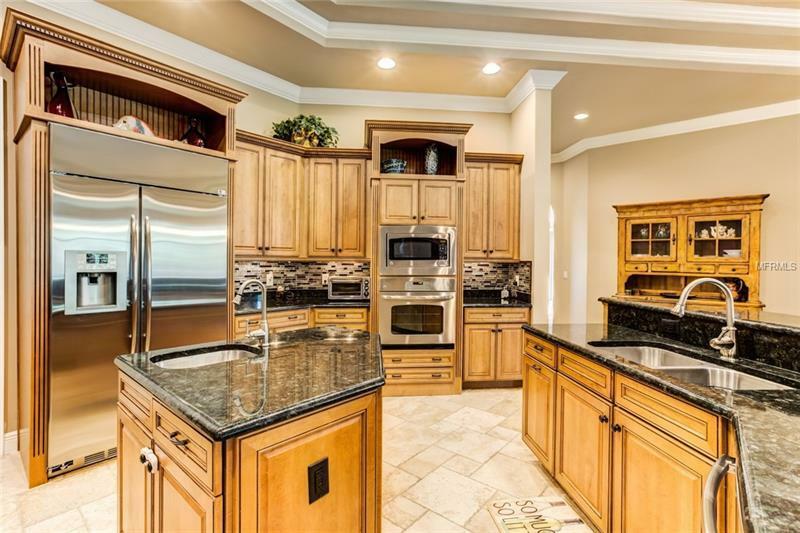 You will love the style and function of the kitchen with its high end appliances and soft closing cabinet drawers huge walk in pantry & oversized breakfast nook with wine serving area. 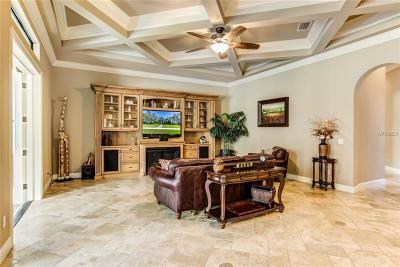 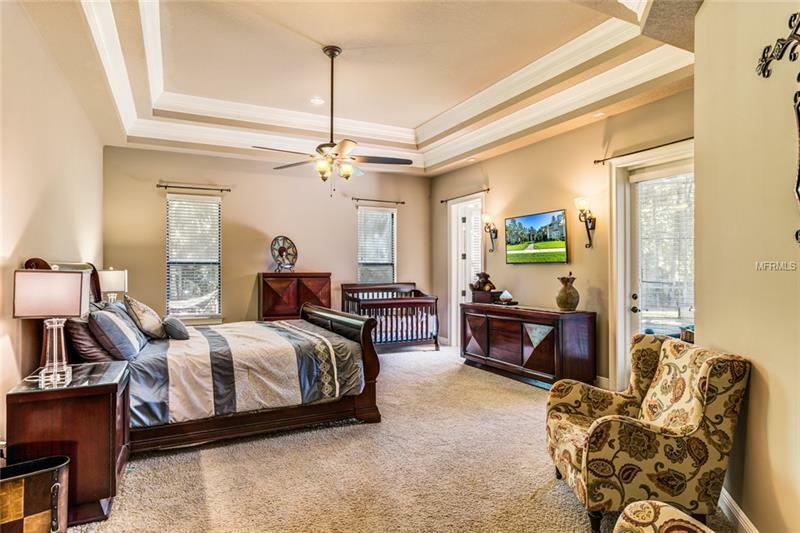 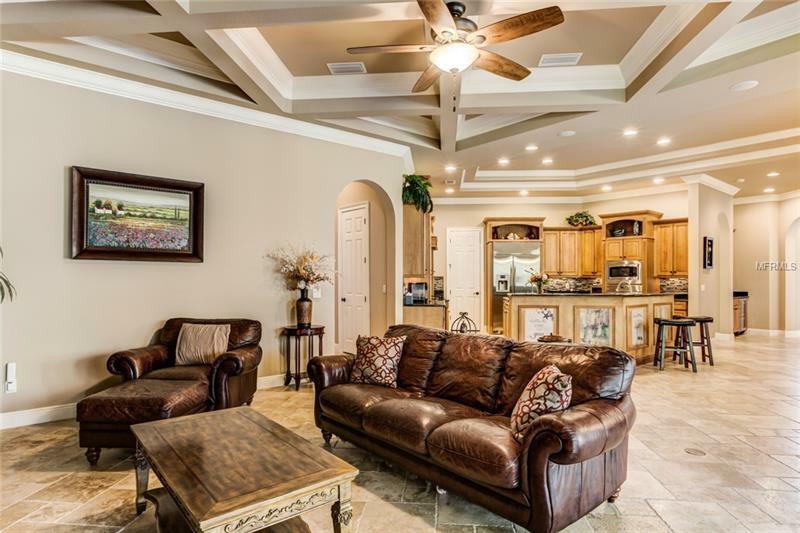 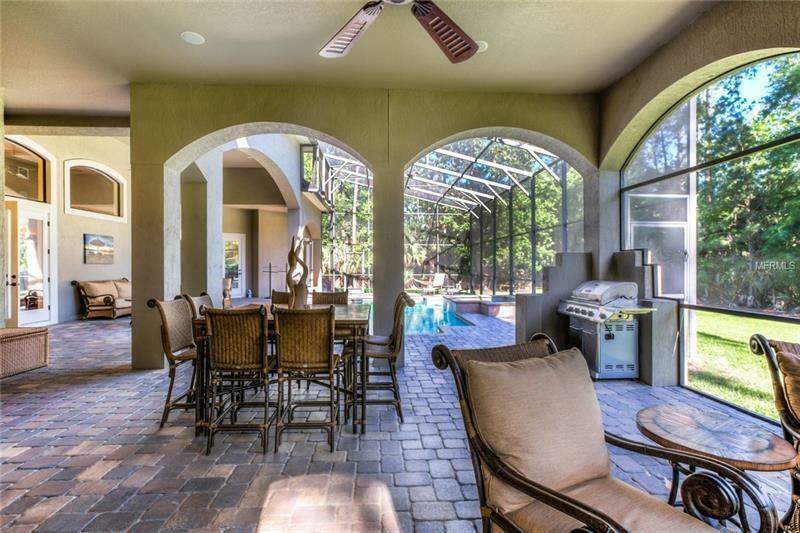 The family room includes a gorgeous detailed ceiling built in cabinetry and French doors to the spacious covered lanai. 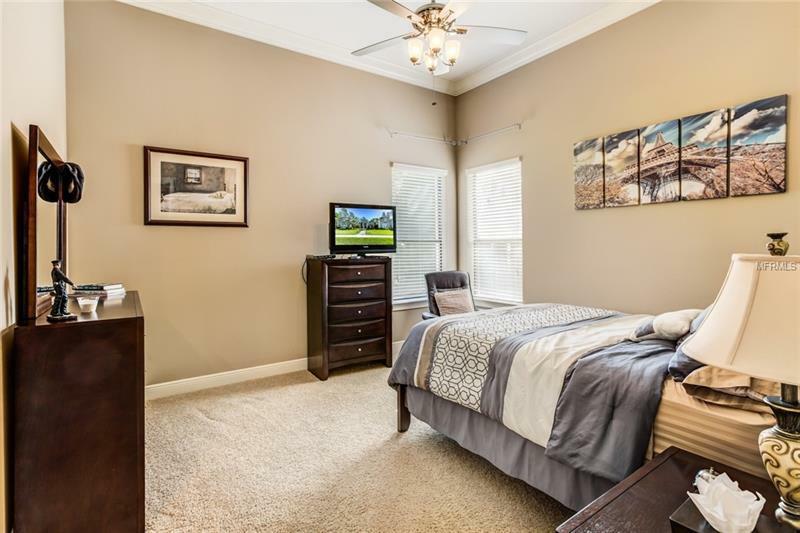 Enjoy a master retreat on the main level with breakfast bar sink & beverage refrigerator & master bathroom with dual sinks corner garden Kohler tub & two spacious walk in closets. 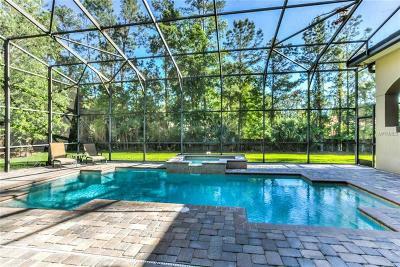 The screened pool area is approx. 2500 sq. ft. and an oversized rear yard rounds out this executive estate on a cul de sac street you will enjoy calling "home."